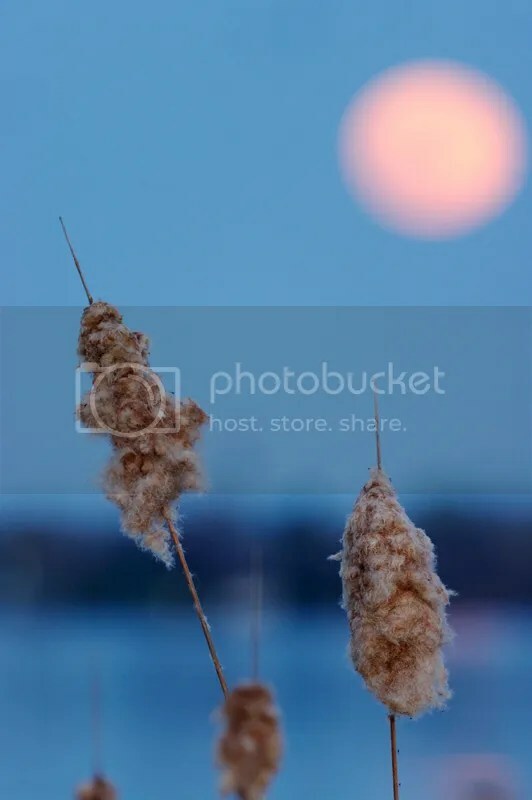 I went with my wife and my 2 young girls to see the Super moon at sunset, we went to the shore of the St-Lawrence river near my home where i hoped to have a good view for taking some photos. 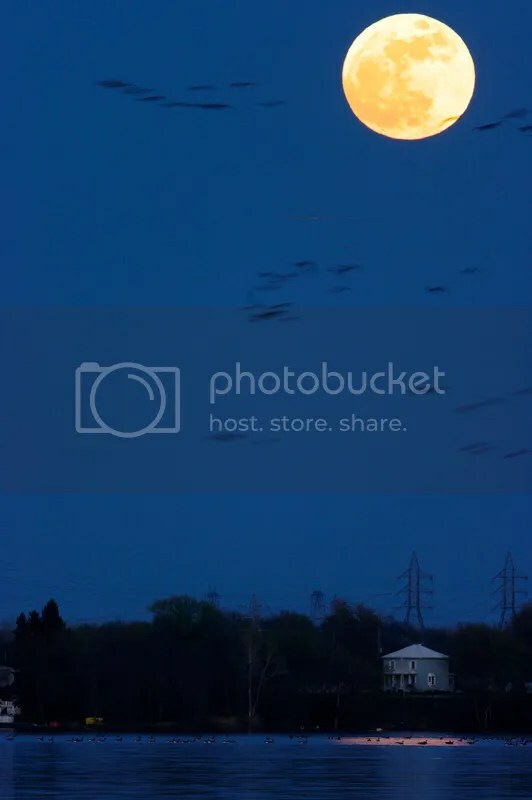 There was some elactrical pilone and houses but not too bad, luckily some Canada Geese were there to see the moon also, i included them in my shots. On our way back home we saw 2 Barred Owl in flight, they flew just in front of my truck, we got a good view of them! 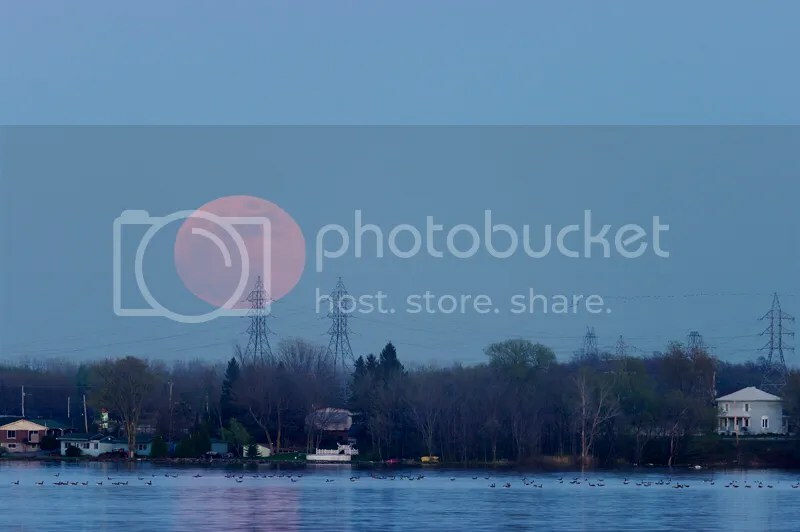 This entry was posted on May 6, 2012 by Steeve Marcoux. 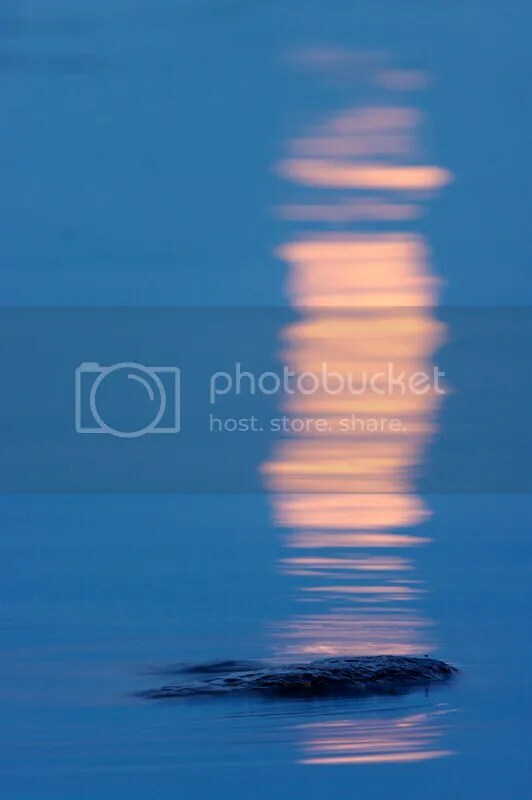 It was filed under Photo experience and was tagged with nature, photography.